Procter & Gamble has raised its full year outlook by 1 percent thanks to a solid Q2 performance, attributed to strong organic sales. Reporting second quarter fiscal year 2019 net sales of $17.4 billion, organic sales grew 4 percent excluding impacts of foreign exchange, acquisitions and divestitures. David Taylor, Chairman, President and Chief Executive Officer stated, “We delivered strong organic sales in the second quarter, building on our first quarter momentum, which enables us to increase our outlook for the year. The Skin Care and Personal Care sectors reported double digit organic sales growth thanks to ‘premium product innovation’, Beauty reported an 8 percent organic sales growth, while Hair Care saw low single digit growth due to increased pricing. According to a company press release there was strong growth in the developed markets. 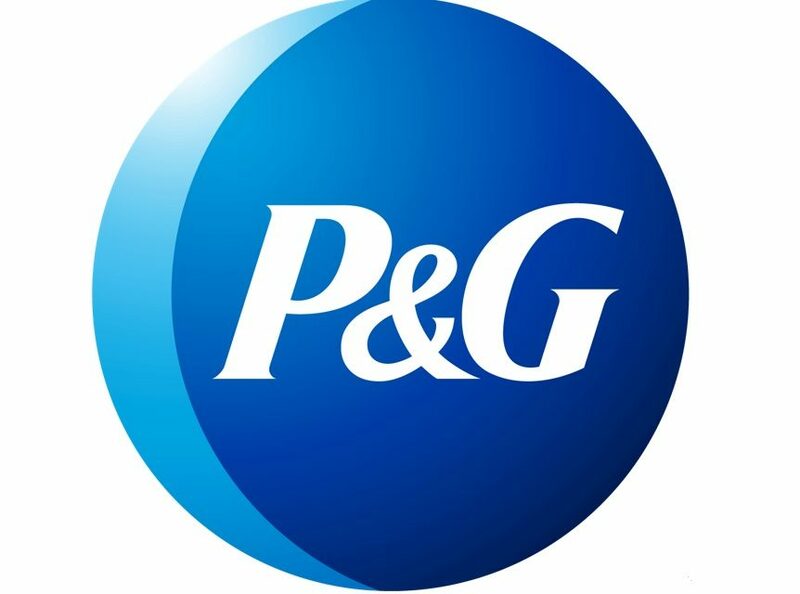 Thanks to the solid quarter P&G has raised its fiscal 2019 organic sales growth to an estimated range of two to four percent.